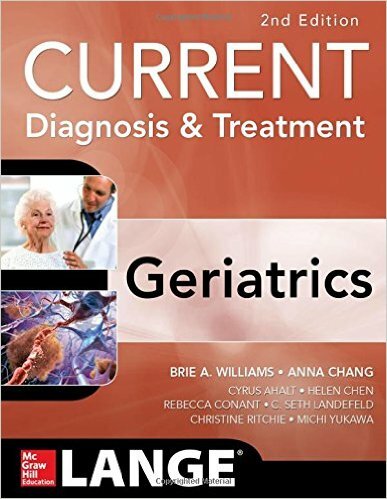 This book is an attempt to advance the discussion and improve our understanding about the effects of aging and movement disorders on motor control during walking and postural tasks. 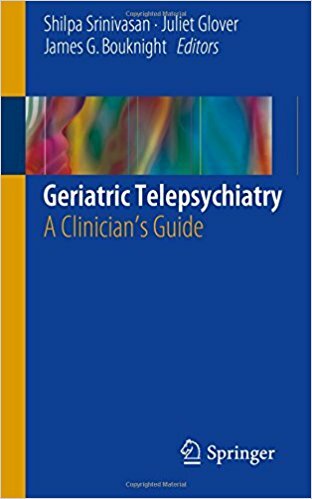 Despite these activities are performed daily, there is a high requirement of motor and neural systems in order to perform both tasks efficiently. 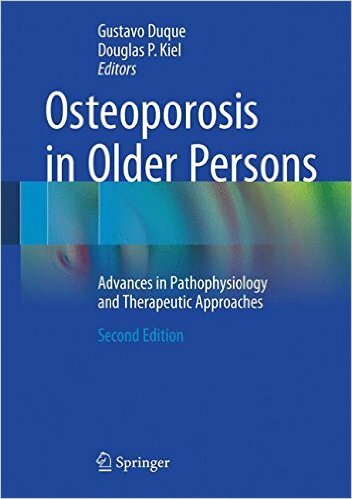 Both walking and posture require a complex interaction of musculoskeletal and neural systems. 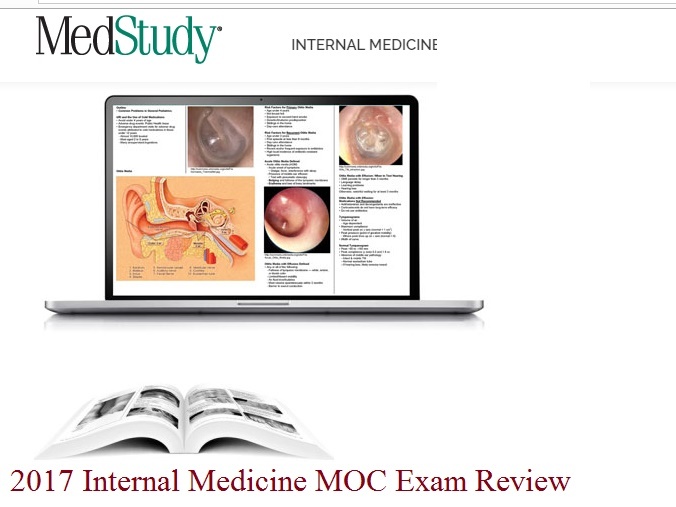 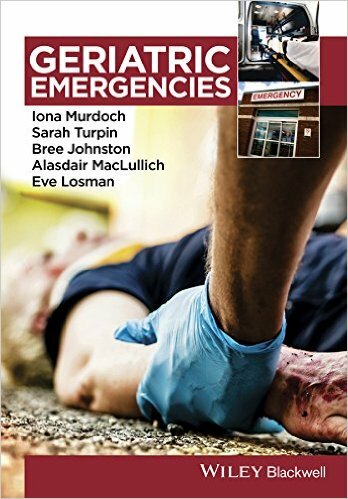 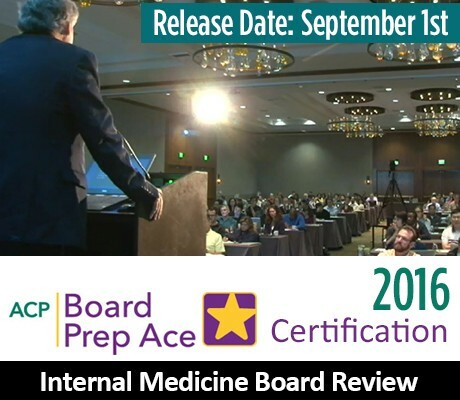 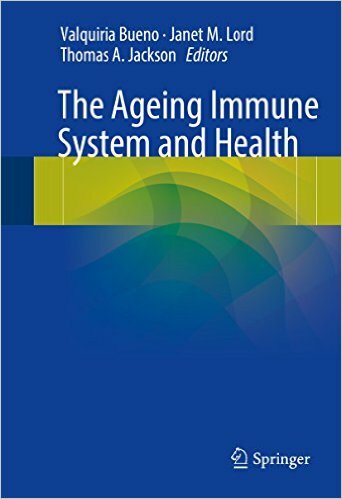 However, the mechanisms used to control these tasks, as well as how they are planned and coordinated, are still a question of discussion among health professionals and researchers. 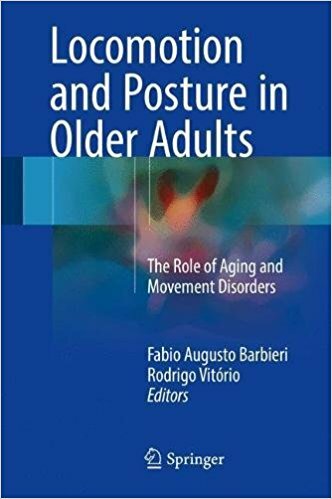 In addition, this discussion is more interesting when the effects of aging are included in the context of locomotion and the postural control. 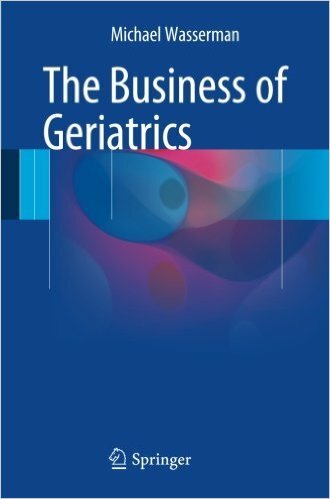 The number of older individuals is 841 million in 2015, which is four times higher than the 202 million that lived in 1950. 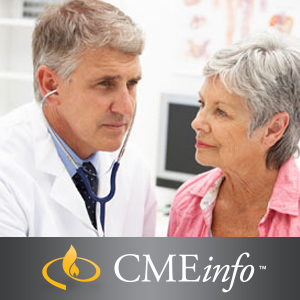 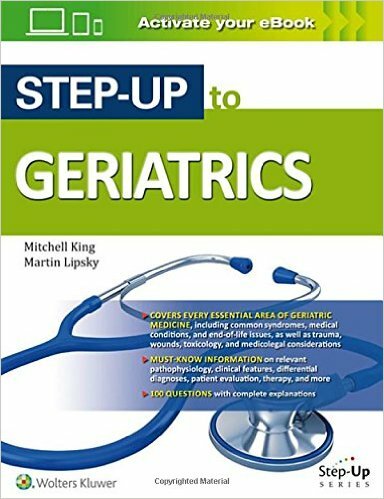 Aging causes many motor, sensorial and neural deficits, which impair locomotion and postural control in the elderly. 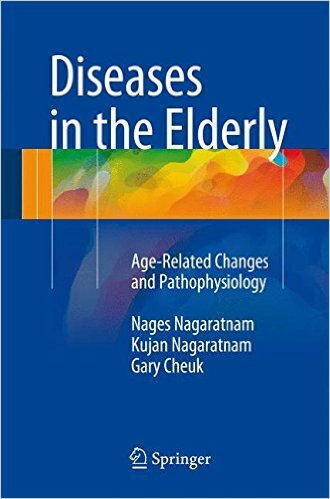 The severity of this framework is worsened when the aging goes along with a movement disorder, such as Parkinson disease, Chorea, Dystonia, Huntington disease, etc. 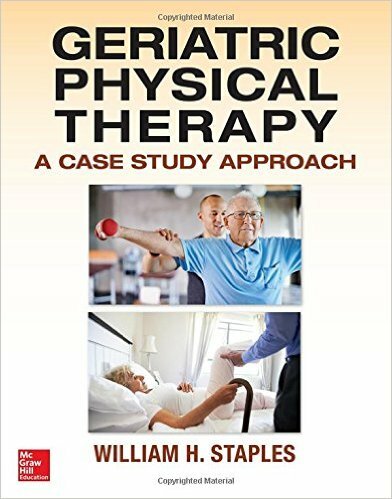 Therefore, the aim of this book is to highlight the influence of different aspects on planning, controlling and performing locomotion and posture tasks. 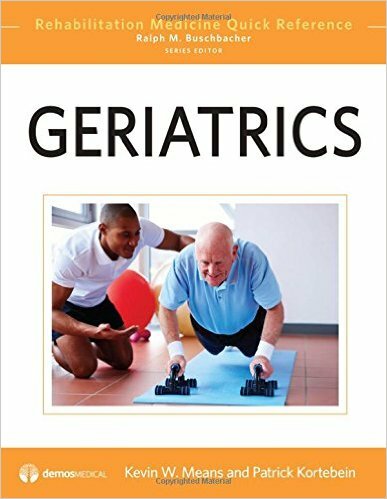 In attempting to improve current knowledge in this field, invited authors present and discuss how environmental, sensorial, motor, cognitive and individual aspects influence the planning and performance of locomotor and postural activities. 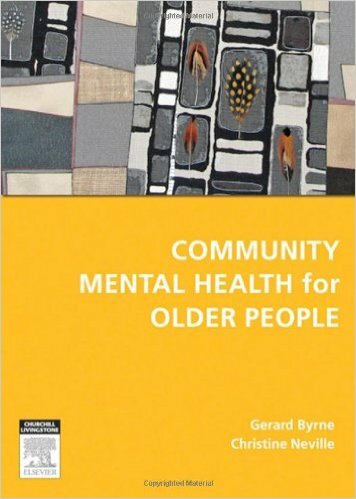 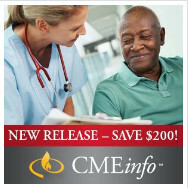 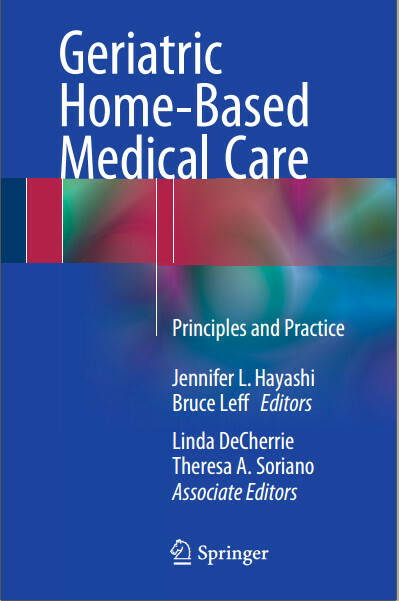 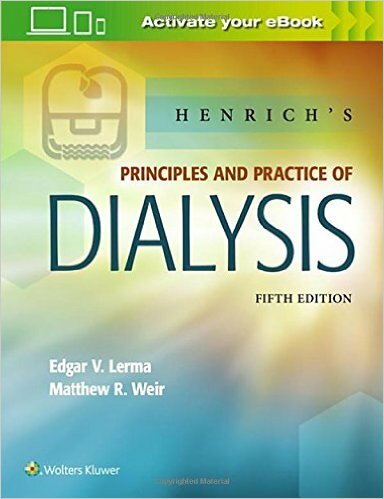 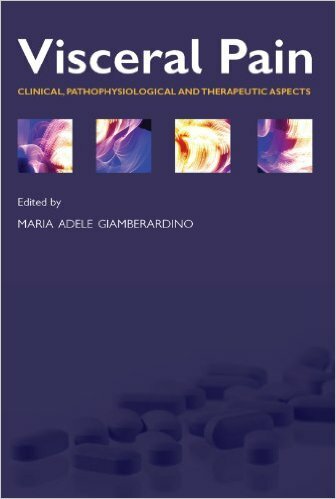 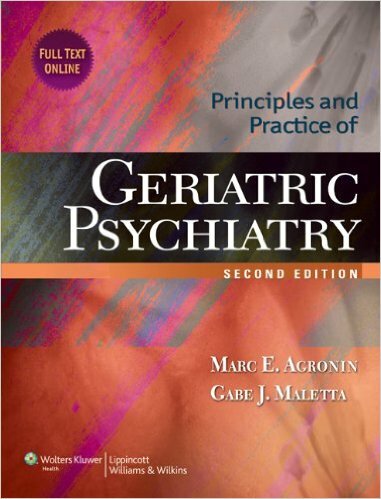 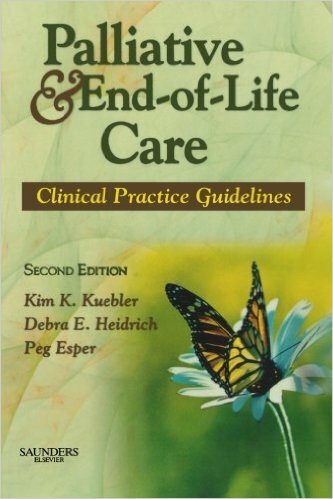 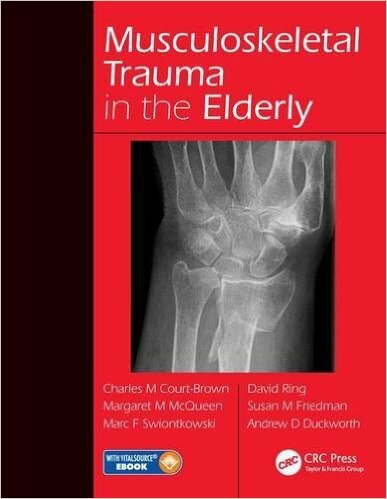 The major thrust of the book is to address the mechanisms involved in controlling and planning motor action in neurological healthy individuals, as well as in those who suffer from movement disorders or face the effects of aging, indicating the aspects that impair locomotion and postural control. 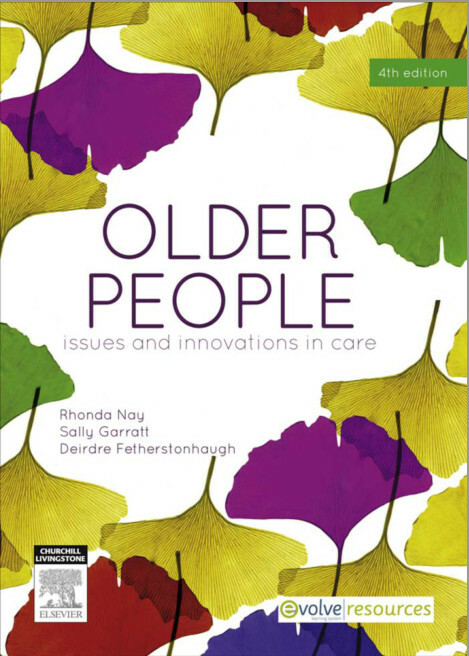 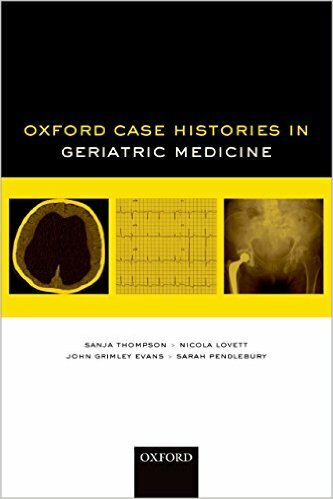 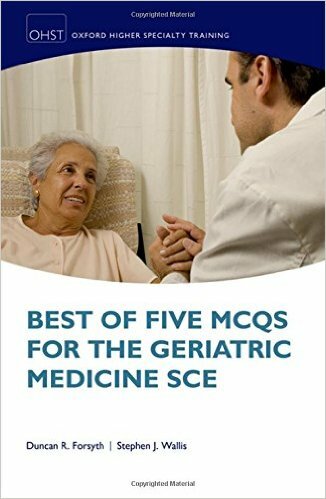 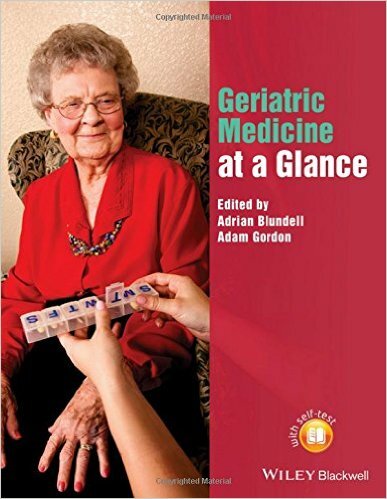 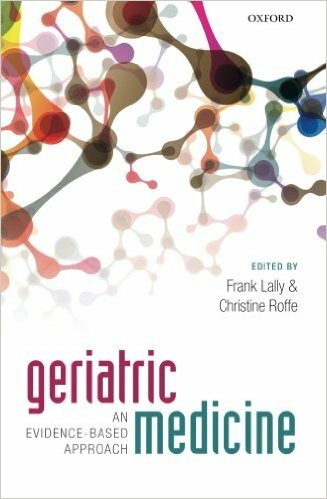 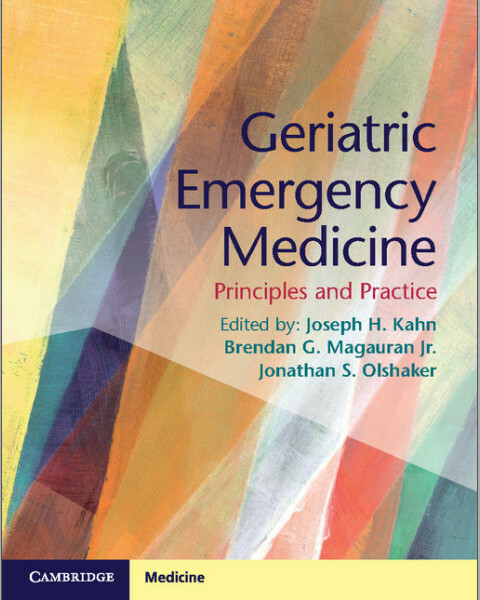 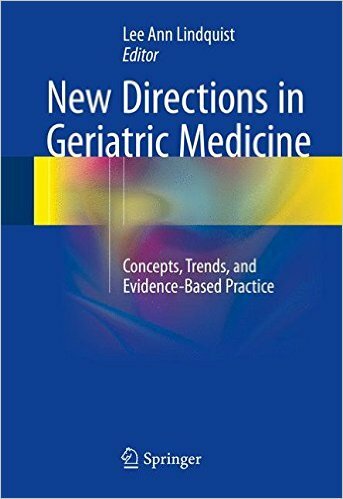 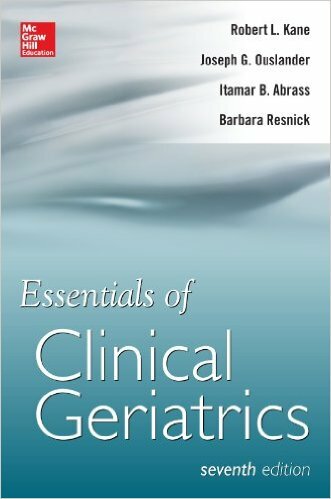 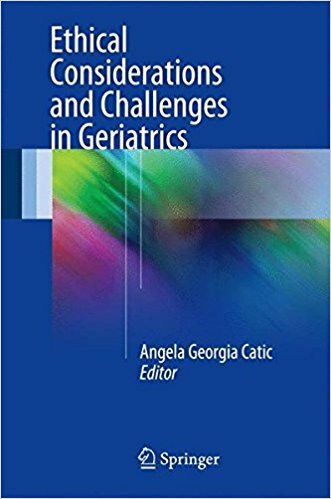 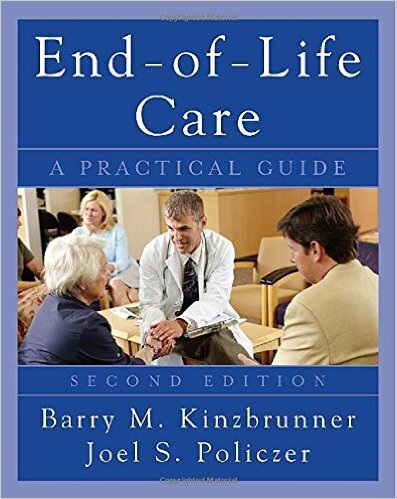 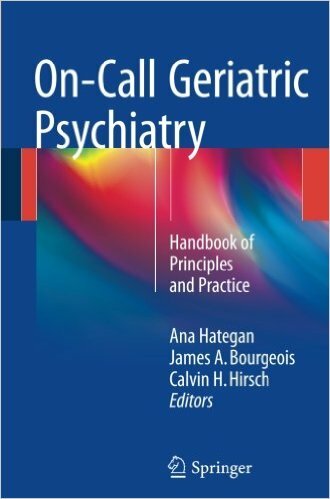 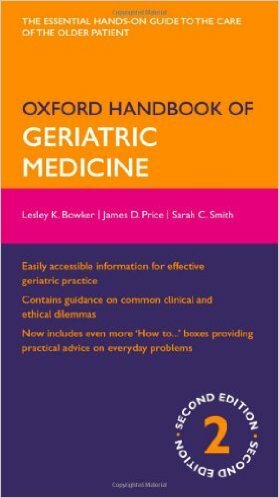 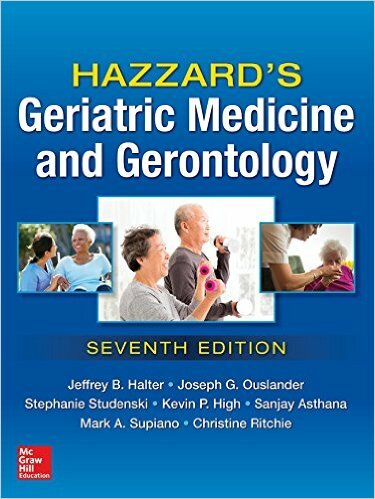 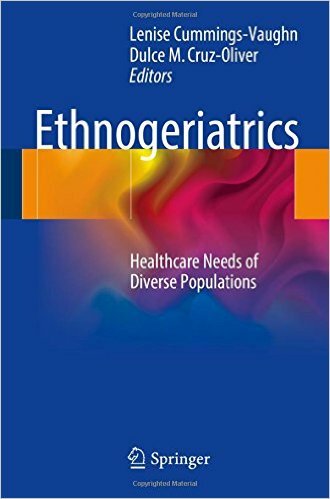 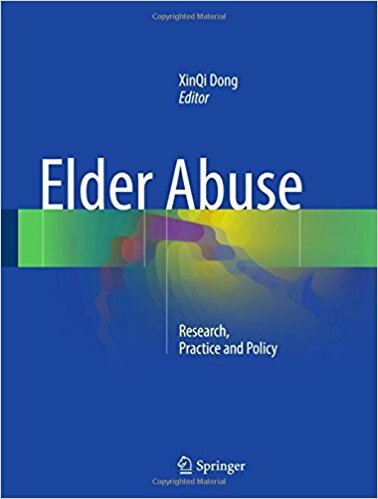 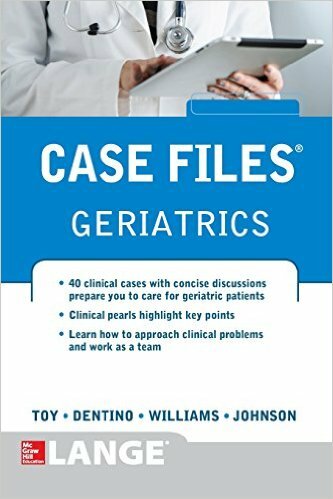 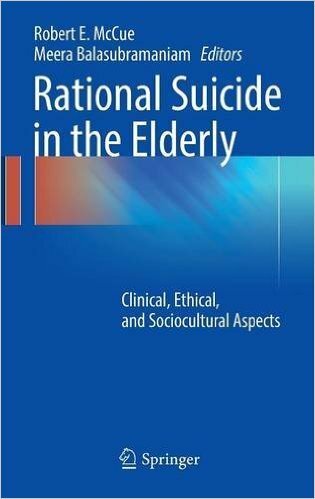 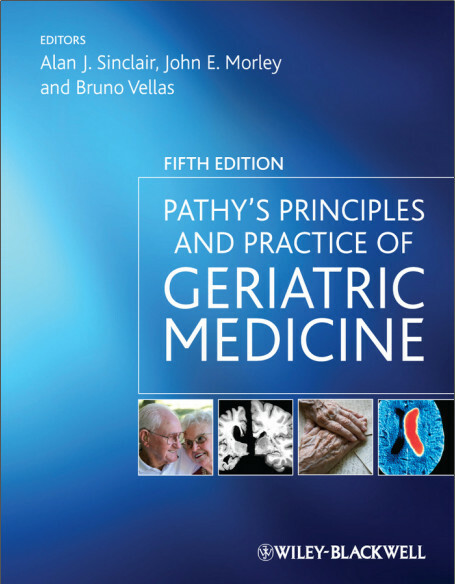 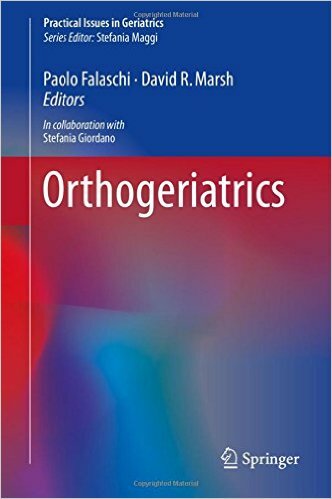 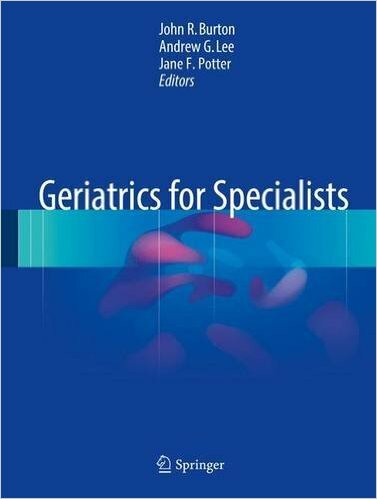 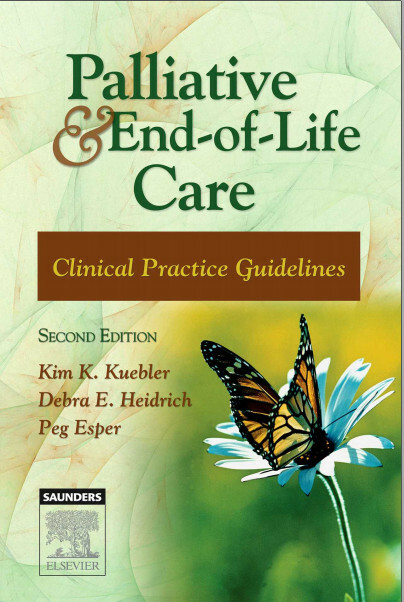 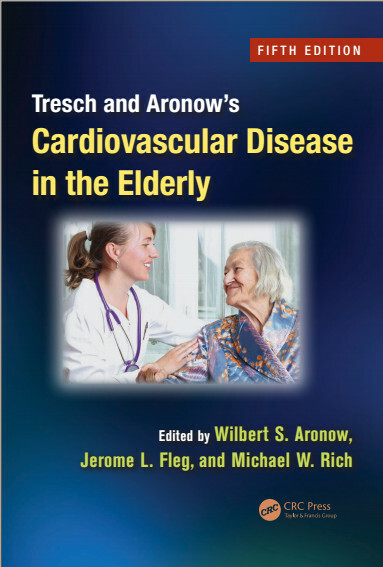 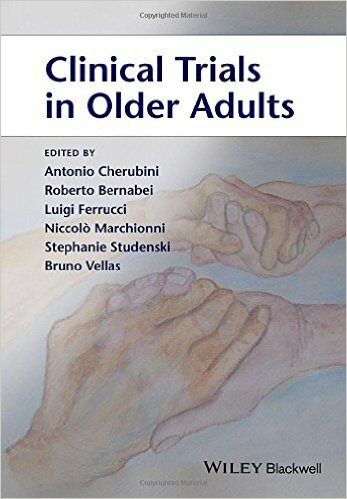 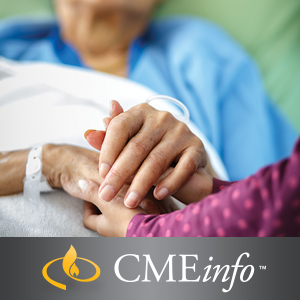 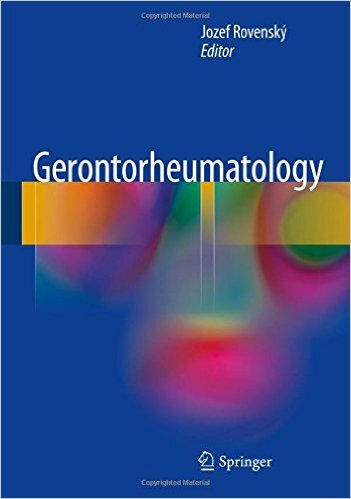 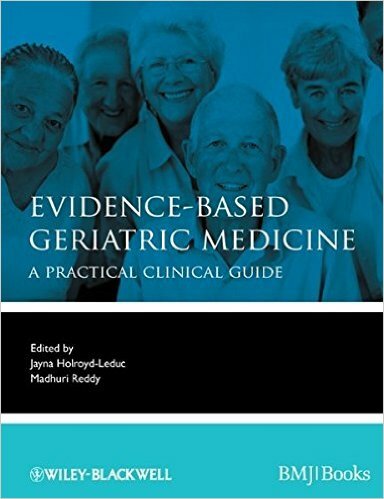 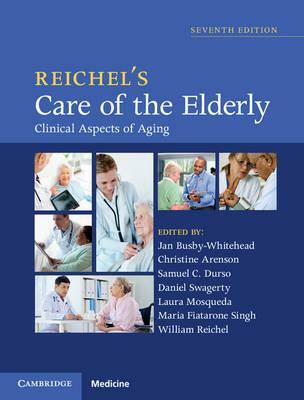 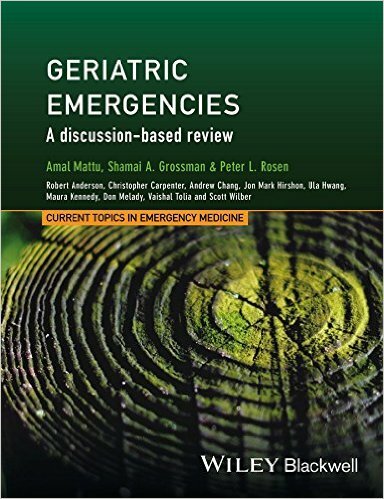 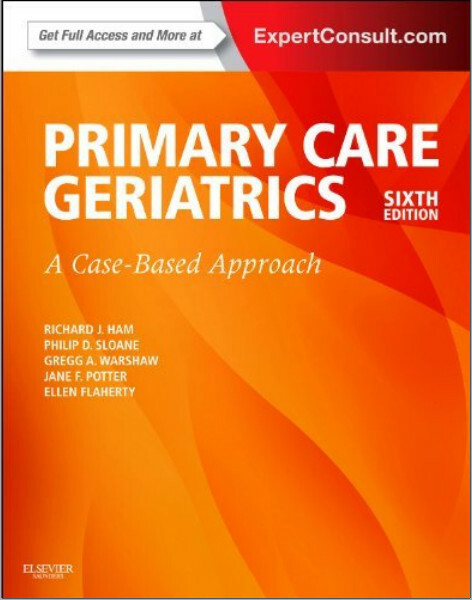 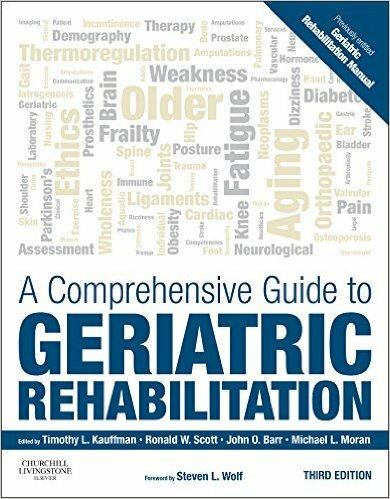 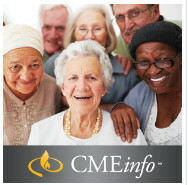 In addition, new technologies, tools and interventions designed to manage the effects of aging and movement disorders are presented in the book.